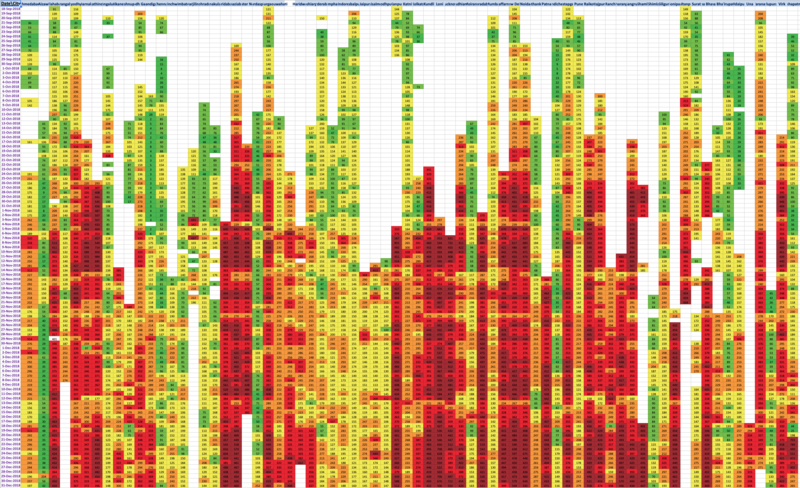 How Monitoring Air Quality Data Has Become Important These Days? Every year the numbers of hospital visits are increasing due to the rise in the level of pollution in the country. For several years, people have been complaining about various health issues that have been caused due to breathing poor air quality. Unlike a few years ago where only older people were prone to respiratory issues, Pollution has engulfed every age group – With regular complaints about respiratory issues such as a regular cough and cold, asthma, and sinusitis. Also, people who have chronic heart illness are now suffering from further health issues fighting for their life, often making a visit to the emergency room during bad AQI (Air Quality Index) days. As per the World Health Organization (WHO), every year 8 million people die worldwide due to poor air quality. This has also brought light to the grave situation that air pollution is harmful to the humankind. Understanding Air Pollution has become a matter of great urgency. It is important to take necessary action against it, but since there isn’t enough awareness about how grievous the entire thing is becoming, actions will only go to vain. They say “Ignorance is Bliss” but when it comes to Air Pollution, ignorance will only drop us down into the rabbit hole. This brings us to a point where learning about monitoring Air Quality Data can help mitigate air pollution in a swifter way. With the help of AQI India monitors, we were able to track the range of AQI level in various states across the country in the month of November 2018, during high pollution days. 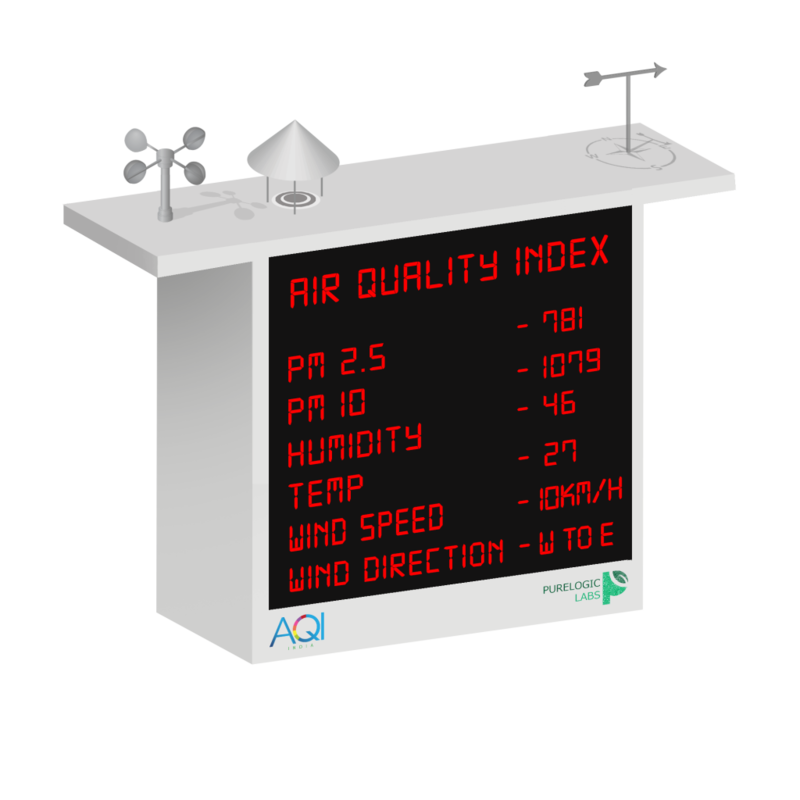 Here are 3 reasons that tell us how monitoring air quality data can help us understand the impact of outdoor air pollution and ultimately channel us towards reducing our carbon footprints. With the increase in the number of vehicles, there is a rise in pollution. The Government has tried and tested various traffic regulations to curtail the pollution level in metro cities. However, the impact of these regulations has only resulted in chaos. Installing outdoor pollution monitoring devices on highways, intersections, and crossroads will help track the pollution trends in major cities. 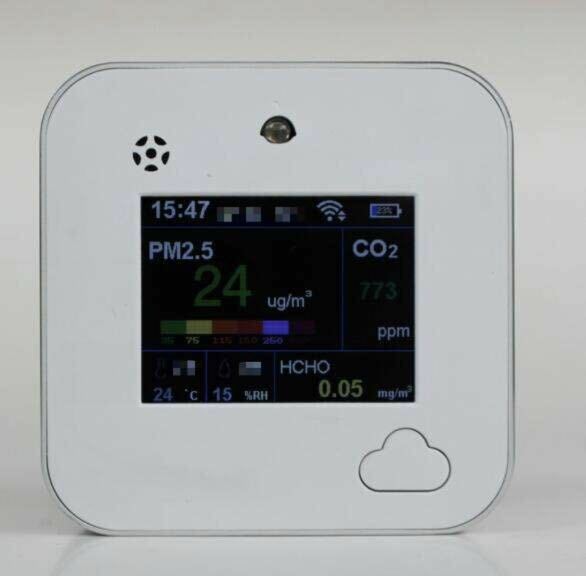 The sensors can find the hotspots of the air pollutants along with the time and accurate concentration of the pollutants present in the air. With the help of real-time air pollution data integrated with local traffic data, it can help develop smart traffic controls which will minimize congestion on the road. Naturally, less traffic will equate to people getting less exposure to pollutants. We need to understand that smart air pollution devices differ from traditional monitoring sensors. A traditional sensor collects only a handful of information about the air quality and collectively represents a generic air quality data for the entire city. The quality of the air also depends on the wind speed and direction. But, it is possible that two locations – Just a few meters apart can have different Air Quality Index (AQI). For instance, if location A has a simple change in wind direction, the air quality of location B – Which might be just 100 meters away, will be different. Keeping public health in mind, representing transparent air quality data is absolutely crucial. Learning pollution monitoring data encourages everyone to get into the roots of the pollution parameters – Providing health recommendations and preventive measures to maximize the quality of life. The thing that most parents worry about is whether their kid is going to the right school with good environment. Being the foundation of a child’s learning phase – School and other educational institutions must have a healthy surrounding. As kids are in their developing stage, being vulnerable to the impact of air pollution becomes higher. The effects of toxic pollutants that are present in the air can have an adverse effect on children. School going children can easily become prone to respiratory and cardiovascular complications at an early age. It has been observed that these children complain about facing health issues when they are at school. However, once they leave the school premise they feel better which can be a result of suffering from Sick Building Syndrome (SBS). Introducing real-time air quality monitors and a proper HVAC (Heating, ventilation, and air conditioning) system can prevent schools from getting affected by harmful pollutants. Keeping a close eye on the various aspects of air quality data that provides a complete insight of the indoor and outdoor pollution will the school authority keep a close check on the increasing absenteeism and poor performances by the students. Air pollution is spread unevenly throughout the country. Many lower socioeconomic neighborhoods are suffering from poor air quality that is higher than the upper socioeconomic neighborhoods. Monitoring air quality of all these locations irrespective of the socioeconomic structure will help address the gap in information – Supporting people who can turn a negative list of the environmental justice into a positive one. This article was originally published on the Business World.